Chinese manufacturing giant, Xiaomi, is one of the fastest growing companies in the world and it is slowly becoming a force to reckon with. 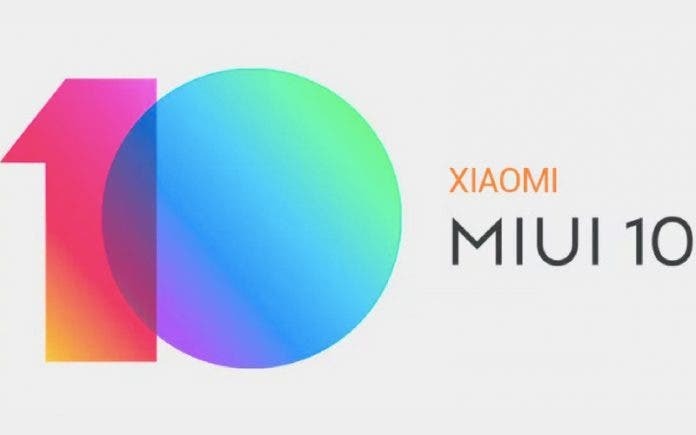 From a company that simply copy ideas from bigger companies, Xiaomi has grown into a company that can release a “world first” as it did with the dual frequency GPS in the Xiaomi Mi 8. Yesterday, Lei Jun, chairman of Xiaomi Group, delivered a keynote speech at Tsinghua University. He said that it is more optimistic about 5G+AI+IoT, which is considered to be the next generation of the super Internet. Xiaomi has set a mobile phone + AIoT dual-engine strategy for the next ten years. The strategy is centered on mobile phones. Xiaomi is not just a mobile phone company. The original intention is to select 100 industries to start copying, popularizing and promoting Xiaomi mode. At the event, there was a question about whether the future mobile phone pricing of Xiaomi will be determined by Huawei’s pricing. 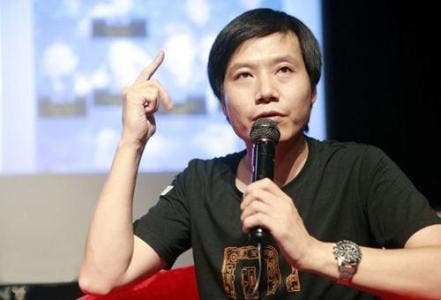 Lei Jun said that it will not, never. “Low price and price/performance ratio can’t be equal. For example, if Xiaomi wants to make a 150-inch Aurora projection TV, then the price should be 100,000 yuan ($14,888)?. We are priced at 10,000 yuan ($1488). Can you say that 10,000 yuan ($1488) is cheap? A high price doesn’t always translate into a good” he said.